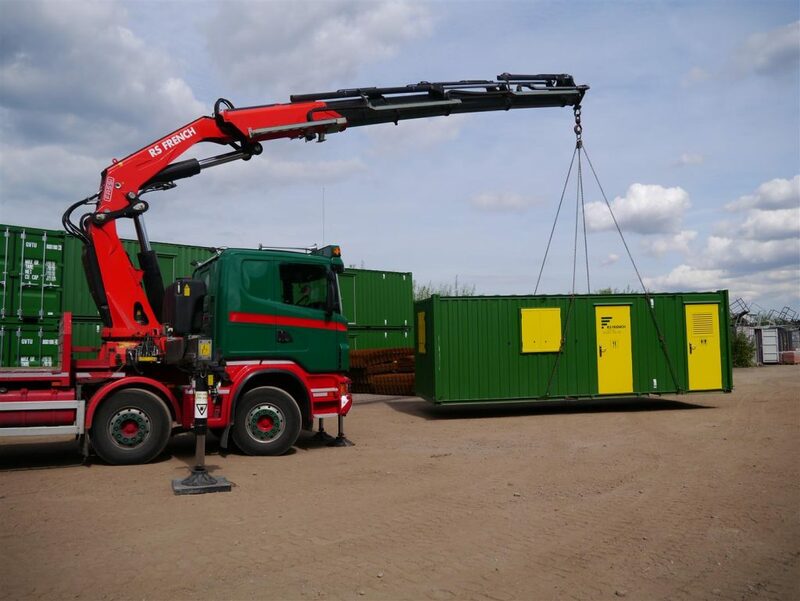 RS French operate a modern fleet of lorry mounted cranes that can be hired for the transport or lifting of goods. 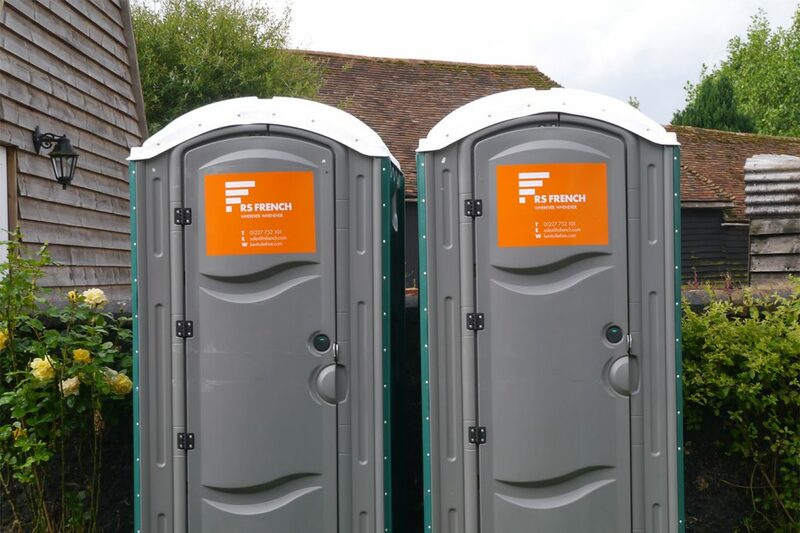 Whatever your site requirements from a single chemical loo to a complete set up, RS French have it covered. 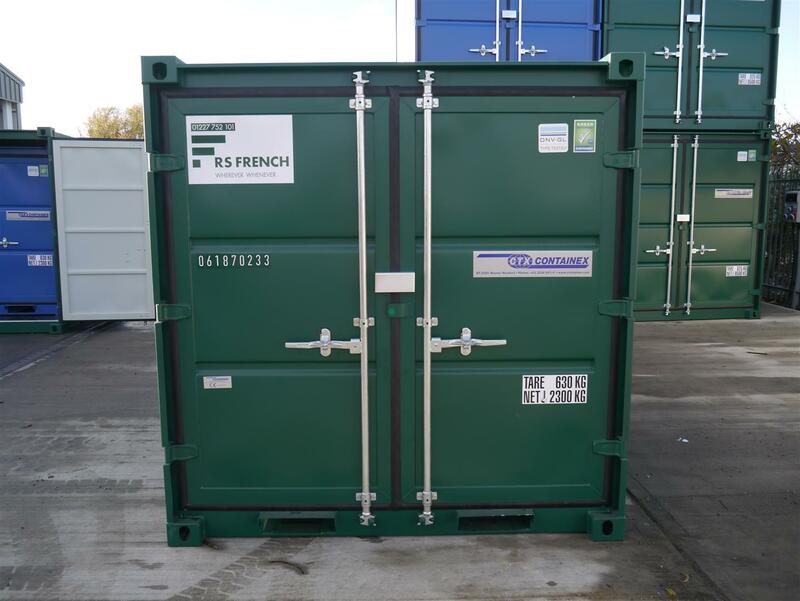 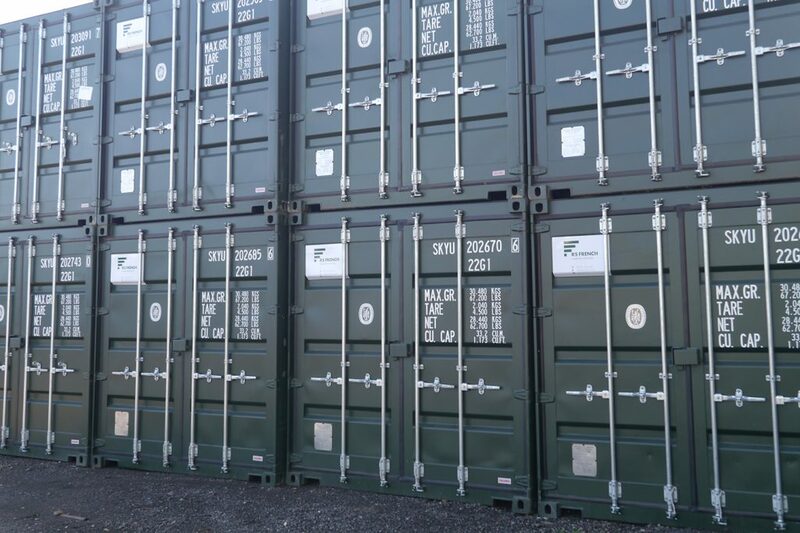 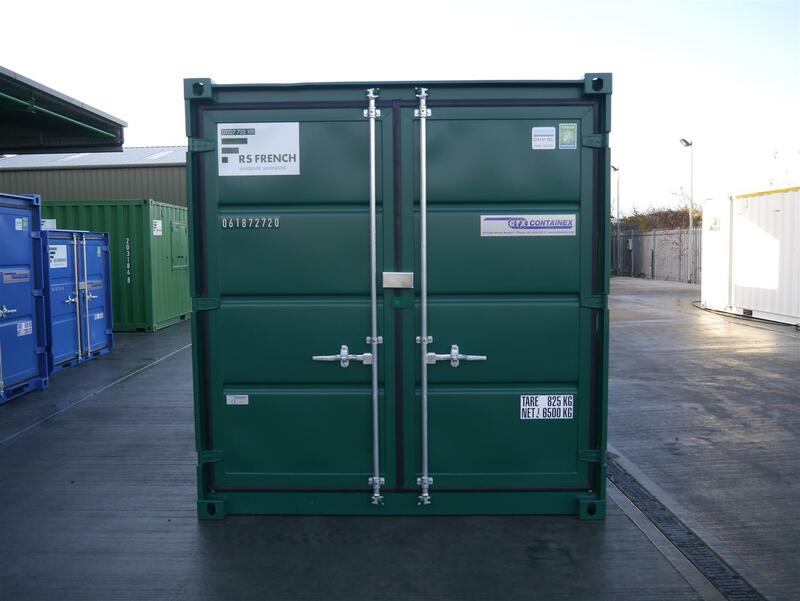 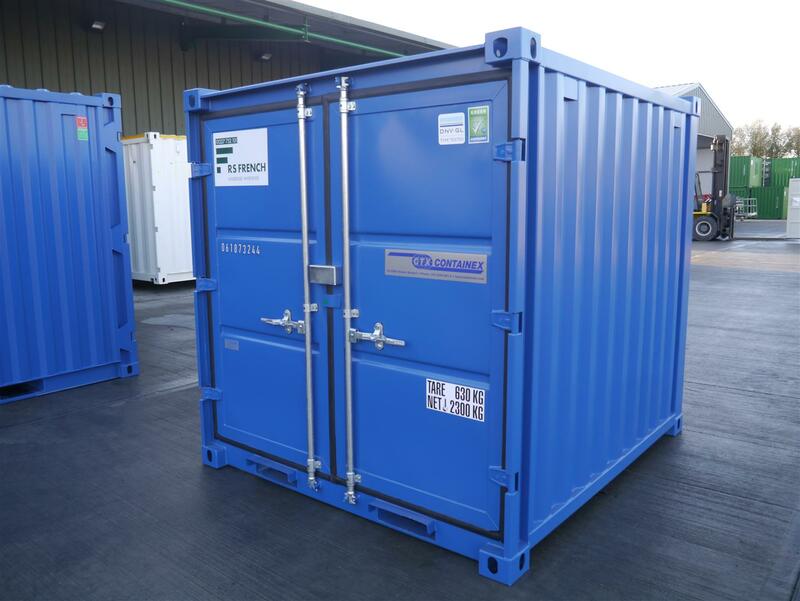 RS French has a stock of New and Used containers for Sale as well as for Hire. 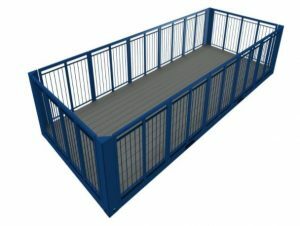 Whenever Wherever. 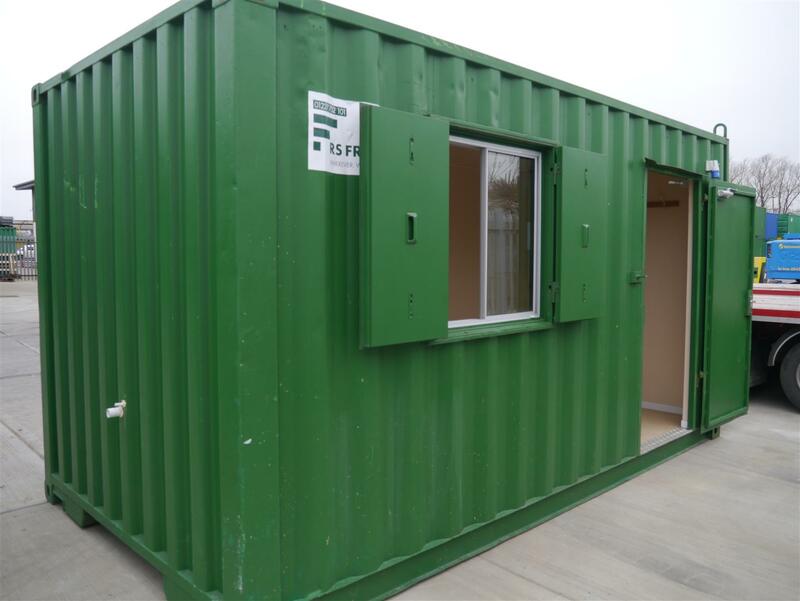 No Power, No Water, No Problem! 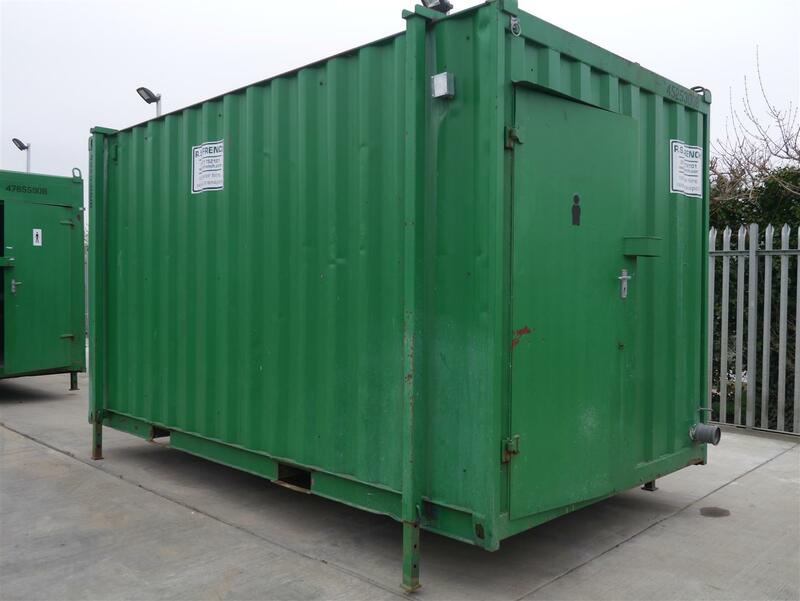 Hire one of our mobile or static welfare facilities. 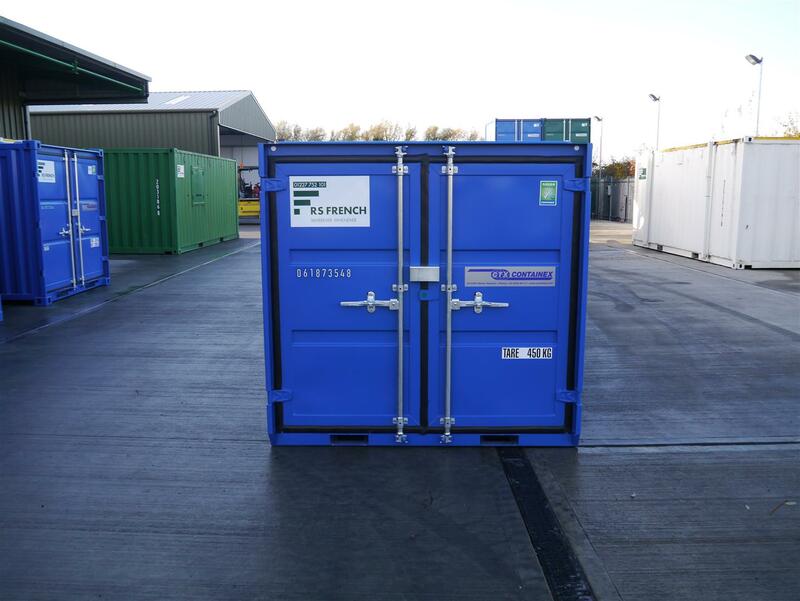 When going green is a key priority! 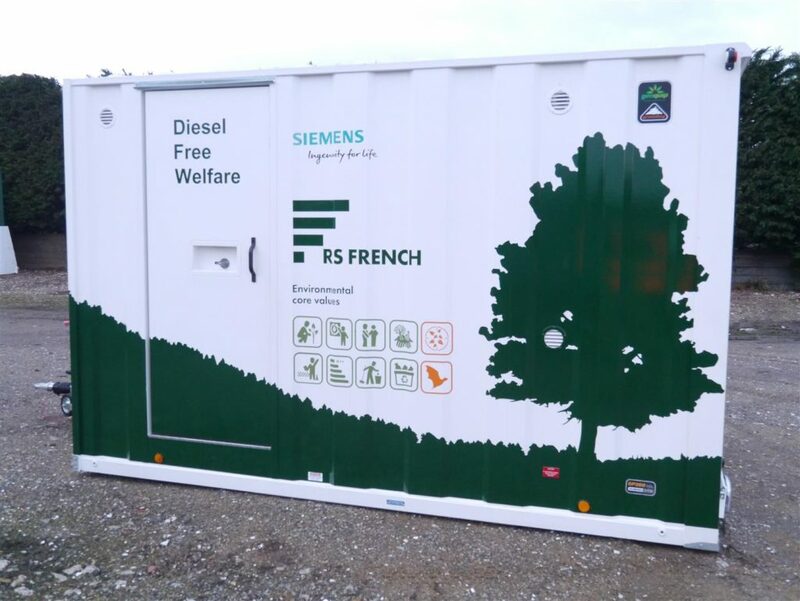 In my years of dealing with RS French, I have not had cause to complain once. 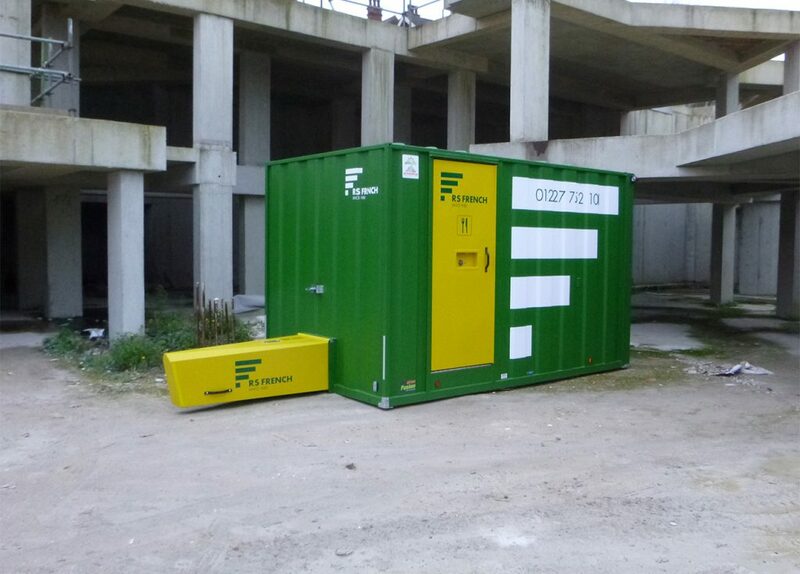 Instructions are dealt with promptly and professionally, with little or no fuss – their work on site is exemplary, going the extra mile to ensure our Site Managers’ satisfaction.